Say no to plastics in fun ways. Bengaluru, let’s Say No to Plastic in Fun Ways! 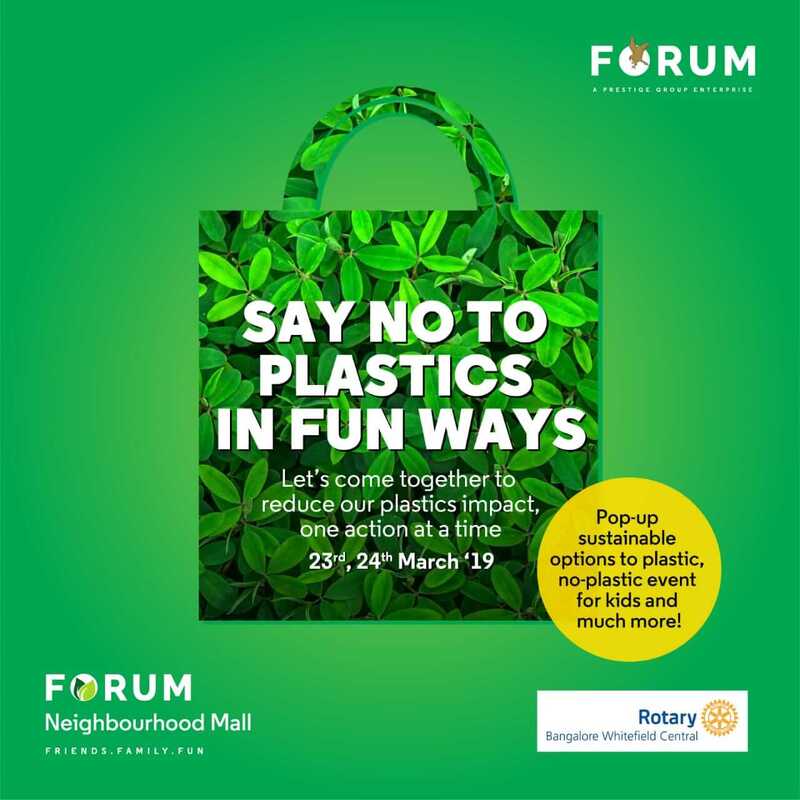 Join us on 23rd and 24th March 2019, Saturday and Sunday and check out our super cool ways of eliminating plastics in fun ways. The event includes activities, a setup by vendors for alternative methods. 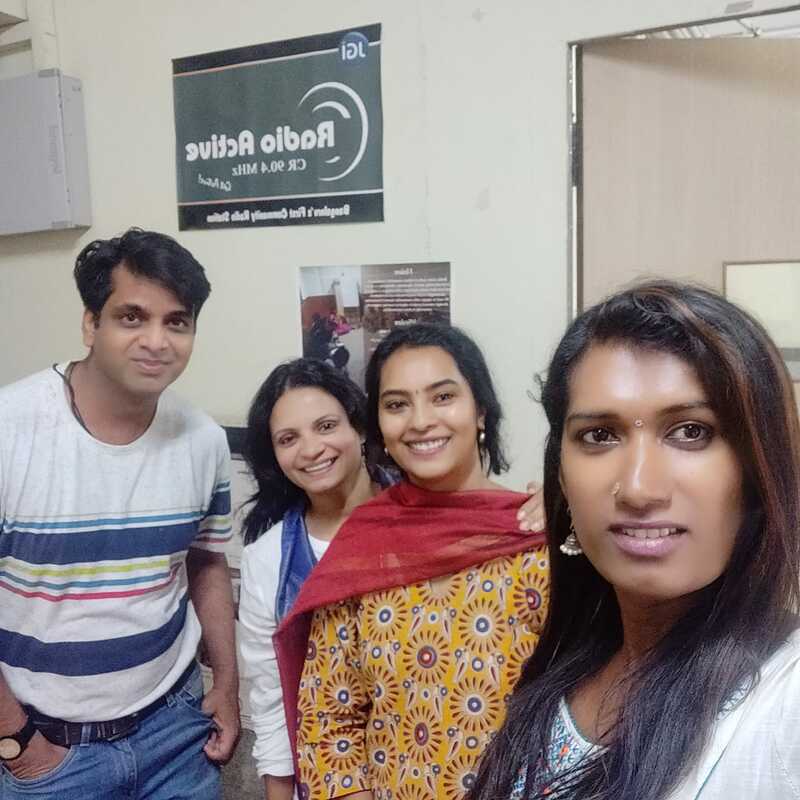 Meet #byocselfie warriors @ 5.00 pm on Saturday, i.e. tomorrow. A recording about the event will be aired in radio Active 90.4 . 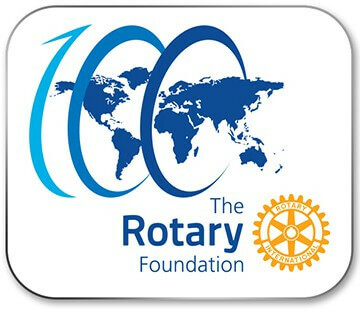 They are going to telecast it in their platform live tommorrow @8:30 am and on Sunday @8:30 am. They are community of 2 lakh members and doing a very different perspective.